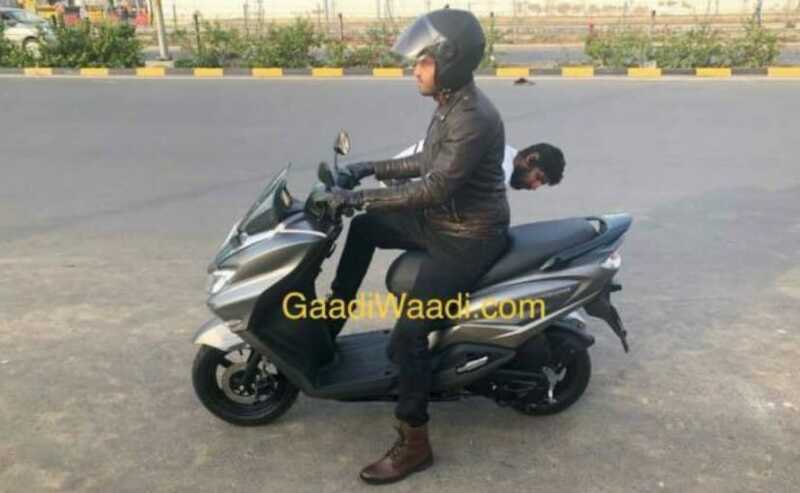 The Suzuki Burgman Street 125 scooter has been spotted testing in the National Capital Region, and is expected to be launched soon. Suzuki Motorcycle India will soon launch its latest scooter, the Suzuki Burgman Street 125, and the 125 cc Suzuki scooter with maxi-scooter design has been spotted just ahead of the scooter's launch in India. The Suzuki Burgman Street 125 is based on the Suzuki Access 125, sharing its underpinnings, but with a completely new design, featuring maxi-scooter styling borrowed from the Suzuki Burgman range of scooters which are available on sale internationally with engine capacities ranging from 125 - 650 cc. In India though, Suzuki will only introduce the 125 cc variant, with the same engine as the Suzuki Access 125. 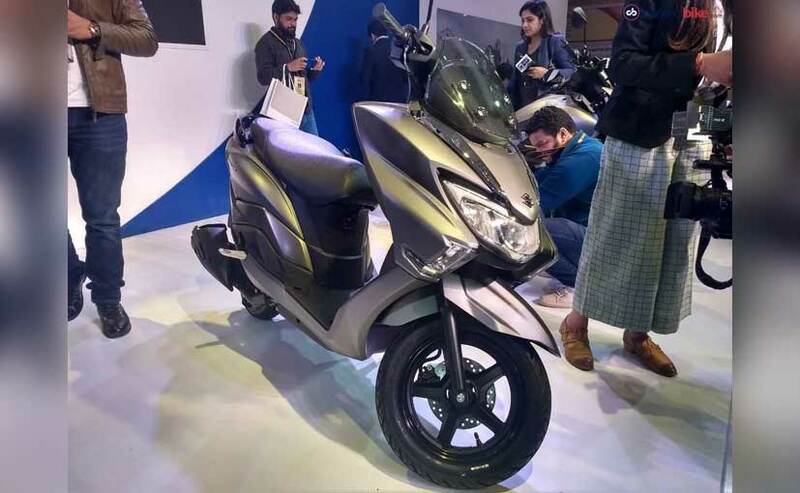 The Suzuki Burgman Street 125 was first showcased at the Auto Expo 2018 and will be positioned as a premium 125 cc scooter with an extra-long seat, LED lighting all round, 14-inch wheels and large underseat storage. The Suzuki Burgman Street 125 will get telescopic front suspension, and front disc brake. Combined Braking System (CBS) is also expected to be offered. The big body shell of the Burgman Street 125 certainly will make it stand apart compared to other conventional 125 cc scooters available on sale in India. The engine is the same 124 cc, single-cylinder, air-cooled motor of the Access 125, which is expected to be in the same state of tune, putting out 8.5 bhp at 6,500 rpm and 10.2 Nm of peak torque at 5,000 rpm. The Burgman Street though will be slightly heavier than the Access and will have a kerb weight of 110 kg. Although the Burgman Street 125 has no real competition in terms of styling and design, it will compete with several popular 125 cc scooters in India, including the Honda Grazia, Honda Activa 125 and the TVS NTorq. The Suzuki Burgman Street 125 is expected to be launched later this month in India, and is expected to be priced at between ₹ 65,000-70,000 (ex-showroom).